This free one day workshop will develop dialogue on informal learning (i.e. that happening outside of teaching institutions), focusing upon STEM (science, technology, engineering and medicine) subjects, as well as SAH (social sciences, arts and humanities) subjects, and relationships between the two. It recognises the ‘STEM agenda’ as a political force that has shaped ideas and practices around informal learning and science communication over the past fifteen years. The workshop will focus upon successes and challenges, providing an opportunity to critically reflect on the STEM agenda and its impacts. By taking seriously the role of science communication in the arts, humanities and social sciences, and their relationships with STEM, the workshop will address a neglected area of research and provide a platform for developing and improving informal learning practice. 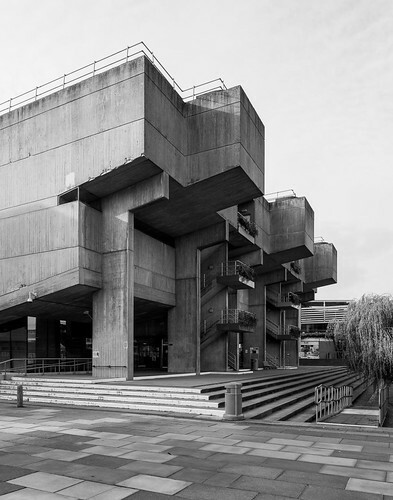 It will be held in Brunel University London’s Lecture Centre, a grade II listed brutalist building in the centre of campus. Registration and coffee are in LECT 107 with talks in LECT A. This event is supported by: Brunel University STS Research Cluster; Brunel Research Institute for Environment, Health and Wellbeing; the Science in Public Research Network; Brunel University College of Business, Arts and Social Sciences; Brunel INSPIRE science communication centre.